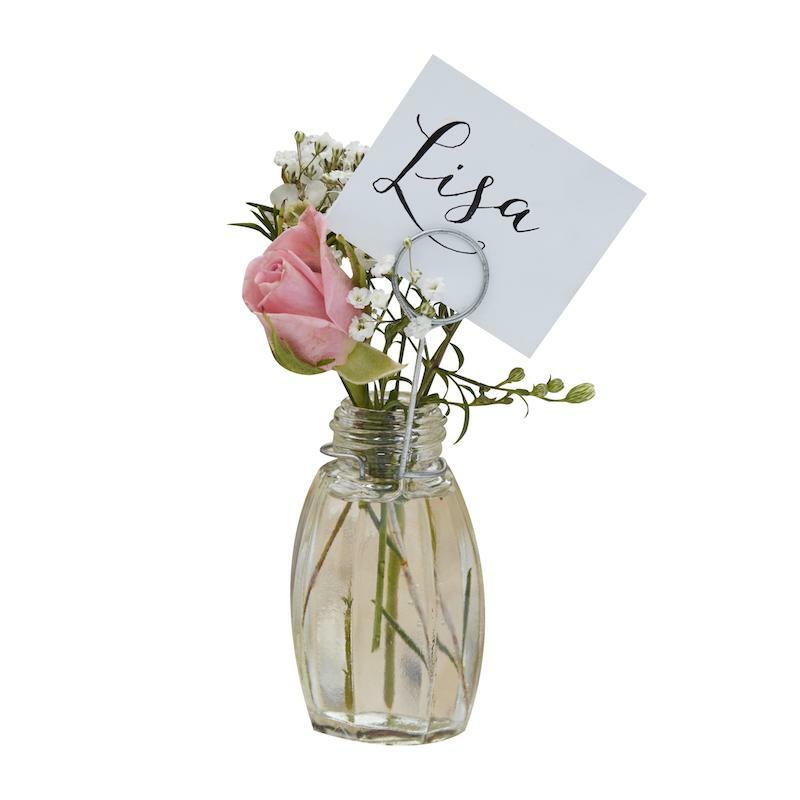 Become a budget-savvy bride with these six wedding favour and place setting combinations. 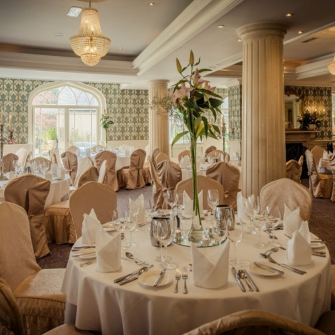 Wedding place settings and name cards are one of those little details that can truly bring your whole wedding theme to life, whilst also reminding each guest that you have thought of them on your special day. 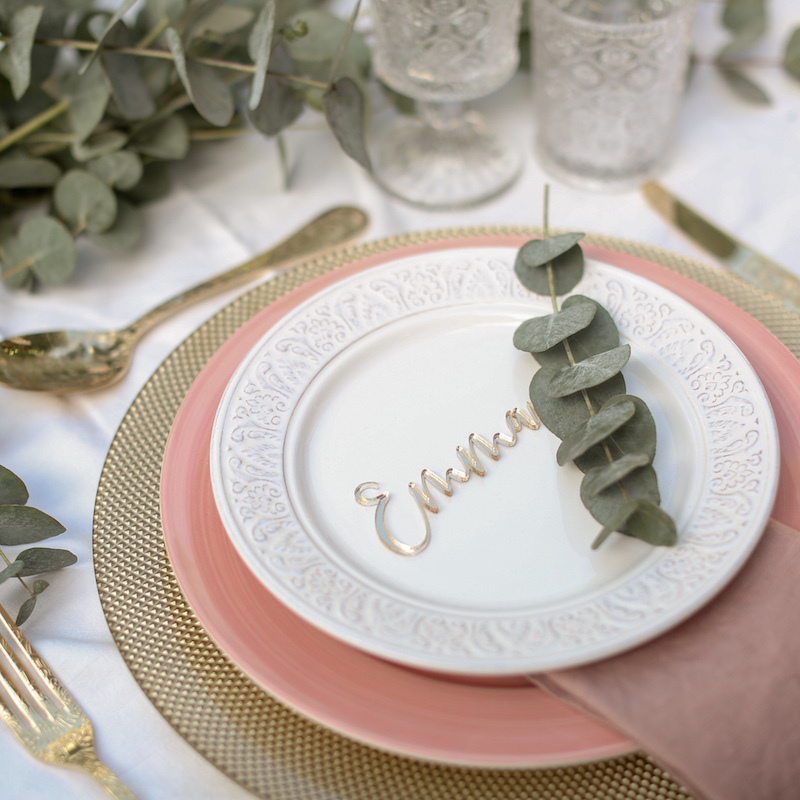 Ranging from the elegant and simple or whimsical and fun, there are a variety of place setting styles that are completely customisable to you; with names, dates and information unique to your celebration. 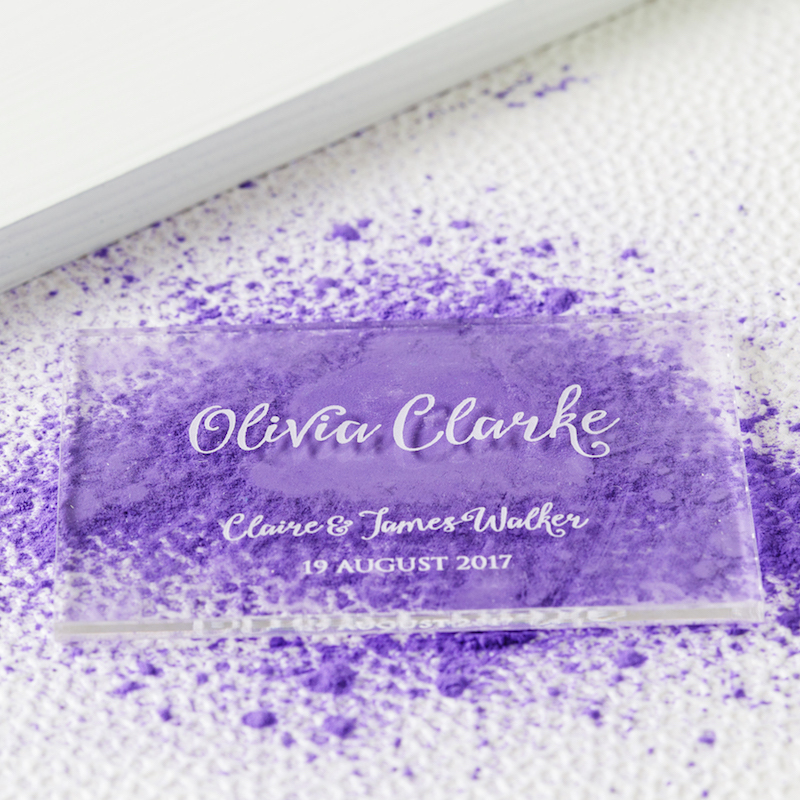 2018 has seen many brides and grooms choosing to combine their place settings with wedding favours, and combining the two has proven to be a great way to balance your budget! 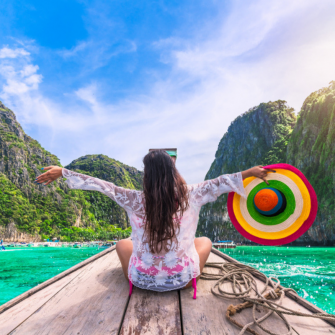 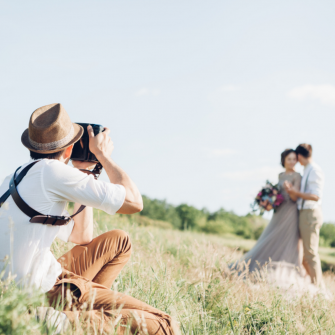 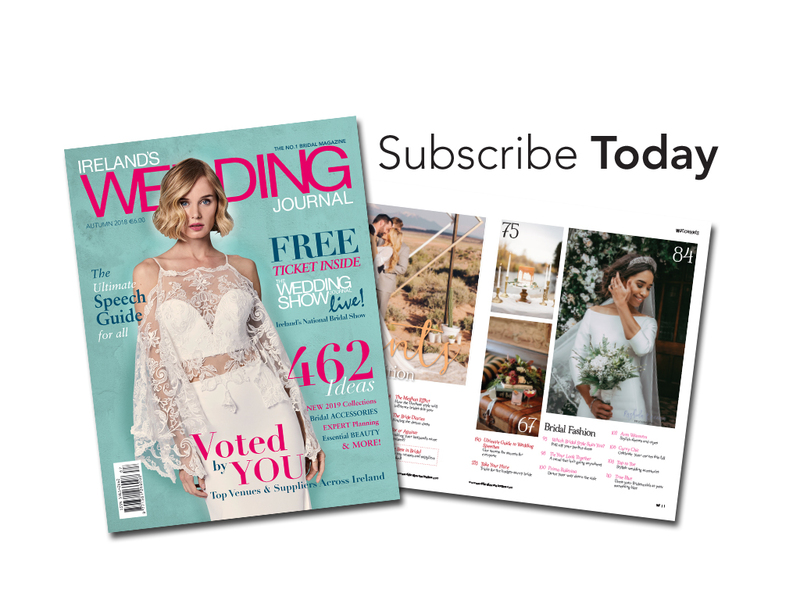 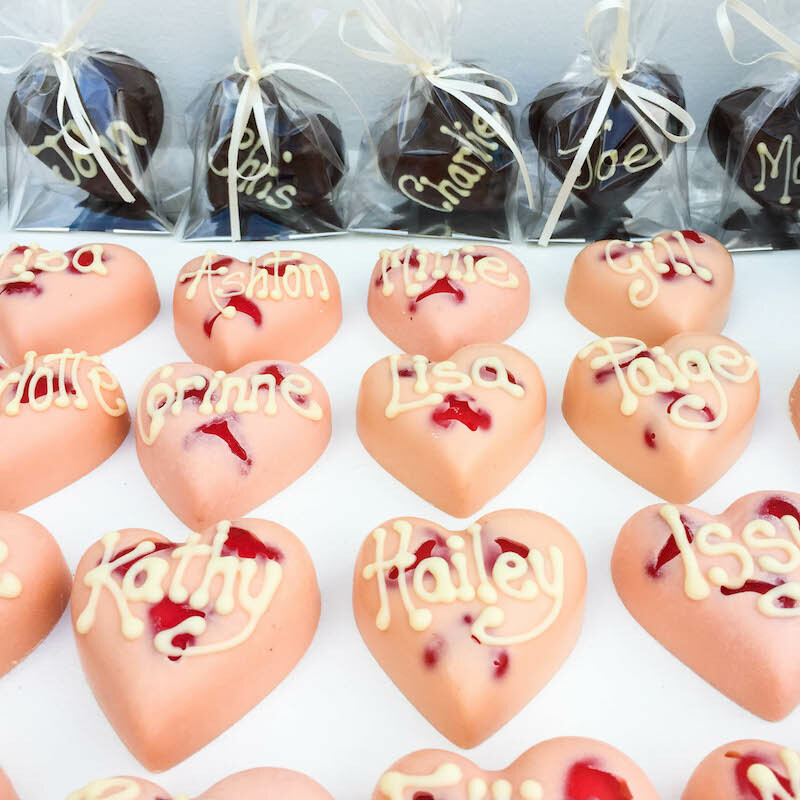 Of course wedding favours are lovely gifts for guests, but when costs are mounting up in the lead up to the big day, you may be looking for ways to cut on cash. 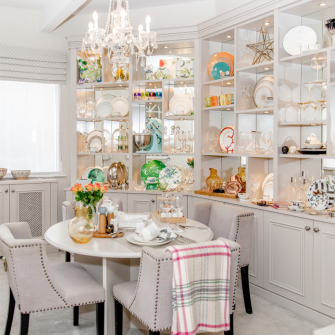 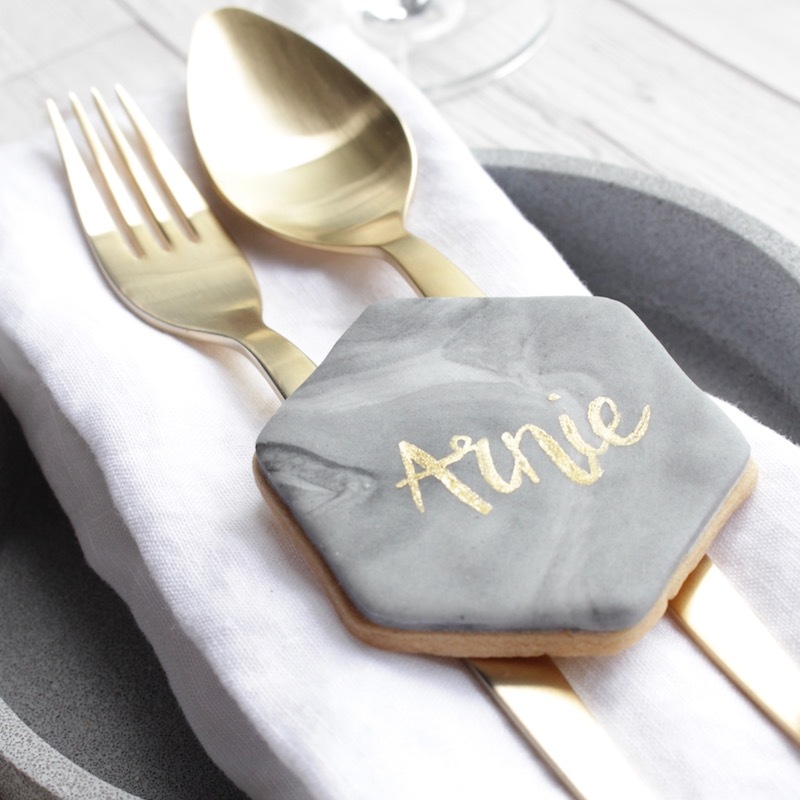 These top six picks of luxurious place settings that double-up as gorgeous gifts for your guests to take home as a memento of your special day are the perfect way to save some money on those all important finishing touches. 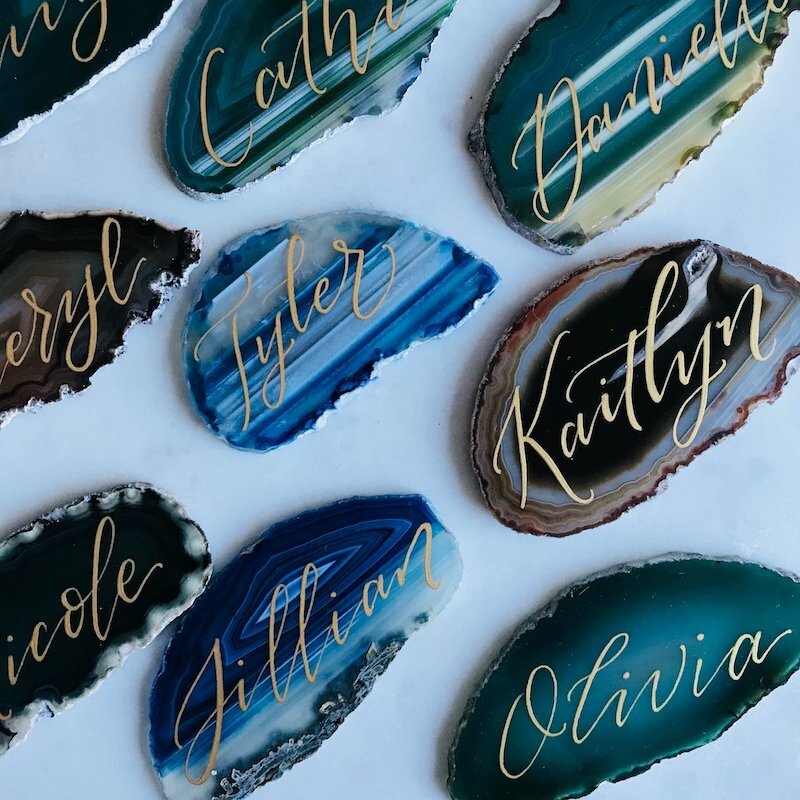 Whether you want a stunning agate slice with modern calligraphy, a laser cut name or some personalised sweet treats, there’s something for everyone and every theme.